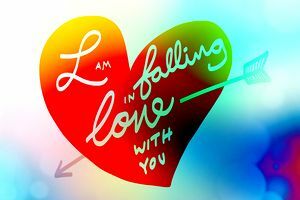 Are you wondering about that special person in your life and whether or not it's really true love? We can help you figure it out with this quick quiz! There are things that you are going to do without even knowing it when you're falling in love. Answer these questions as they relate to your situation as closely as you can.